Even though it is a culinary buzzword these days, sustainability has been a driving force in Alaska’s fishing industry since statehood. When Alaska joined the Union in 1959, the state’s founding fathers were steadfastly committed to protecting and preserving one of the region’s most precious resources. 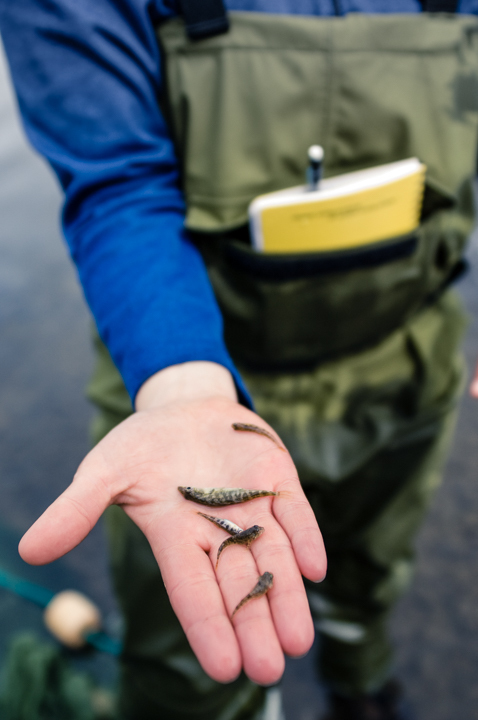 In fact, the state constitution states that “fish…be utilized, developed and maintained on the sustained yield principle.” Translation: Alaska’s salmon fisheries are sustainable – it’s the law. A true commitment to preservation and protection requires more than buzzwords, however, it requires a continuous commitment of time and resources. In Bristol Bay, where hundreds of generations have relied on salmon, the commercial fishery is still managed for future generations. Alaska’s Department of Fish and Game carefully monitors and manages Bristol Bay’s salmon, with fishery biologists and fishery managers working together to set escapement goals and harvest targets that will ensure healthy future populations. In recent years, state budget cuts have jeopardized key programs run by the ADF&G in the Bay. These financial constraints have challenged the effectiveness of fishery biologists and fishery managers in their charge to sustainably manage this invaluable resource. In 2017, the BBRSDA partnered with BBSRI, processors, setnetters, and a host of other regional boroughs, cities and businesses to fund the Bristol Bay Fisheries Collaborative (BBFC), a collaborative agreement with ADF&G written to ensure complete funding for management of the Bristol Bay fishery. Find out more about the BBFC and programs supported by the collaborative at bbsri.org/bbfc. Effective fishery management policies and strategies are founded on science-based research. Fisheries are complex and we are constantly discovering new intricacies of biology, ecology, limnology, climate, etc. that impact the ecosystem. Supporting research that continues to study these impacts is critical to the long term sustainability of the resource. The BBRSDA supported a study by Daniel Schindler and Sean Brennan of the University of Washington which analyzed strontium isotopes in the otoliths (ear-stone) of sockeye salmon returning to the Nushagak River during the 2014 and 2015 season. This analysis was done to investigate the production patterns of sockeye salmon across the Nushagak River basin in two separate years. This multi-year project was completed in 2017 and revealed that production patterns of sockeye salmon returning in 2014 and 2015 differed. Those riverine and lake systems that were most productive for sockeye returning in 2014 differed from those that were most productive for sockeye returning in 2015. The UW Schindler/Brennan Otolith Study emphasized how "......conserving both habitat and life history diversity within the Nushagak River basin is probably necessary to ensure reliable returns of salmon from this watershed." The strength of these systems is their diversity. Read the full report at bbrsda.com/reports. The BBRSDA remains committed to supporting science that supports our fishery. Each year we look for projects that do just that. If you have a project in mind, please feel free to reach out to us at info@bbrsda.com. 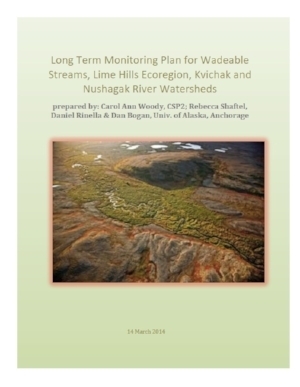 The Bristol Bay RSDA partnered with the Bristol Bay Land Trust and others on several informative research projects in the Nushagak and Kvichak River watersheds in 2014. 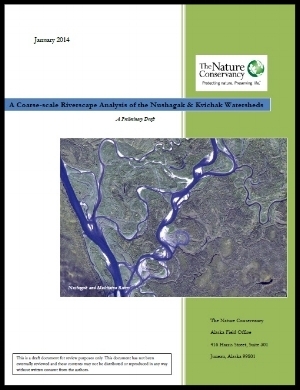 Characterize biotic diversity, water quality and physical parameters of headwater streams in the Nushagak and Kvichak complex. Model biotic diversity as a function of water quality and physical parameters. Analyze inter-annual variation of biotic communities in headwaters as a function of water quality. Incorporate multivariate statistical tools to examine relationships between diversity and water quality. Develop a stream temperature-monitoring plan for Bristol Bay and implement a scientifically acceptable approach for collecting stream temperatures to gauge the health of salmon habitat and resources. Expand the annual water quality/QAPP Recertification training for local water quality monitors to include standardized protocols for collecting temperature data. Build the science-based knowledge needed to identify thermal impacts in salmon habitat and prioritize sites for future research and protection. Secure long term funding to develop a comprehensive stream temperature-monitoring program in select drainages.